I feel like 2018 is a Cica year - all the Cica products that we can see all around the place. This trend seems to be associated with K-beauty but it's not only about Korean brands that started this cult. There's always a reason why something becomes popular so I was positively surprised when I heard that Neogen has decided to make a series based on Centella Asiatica and release the Cica series. 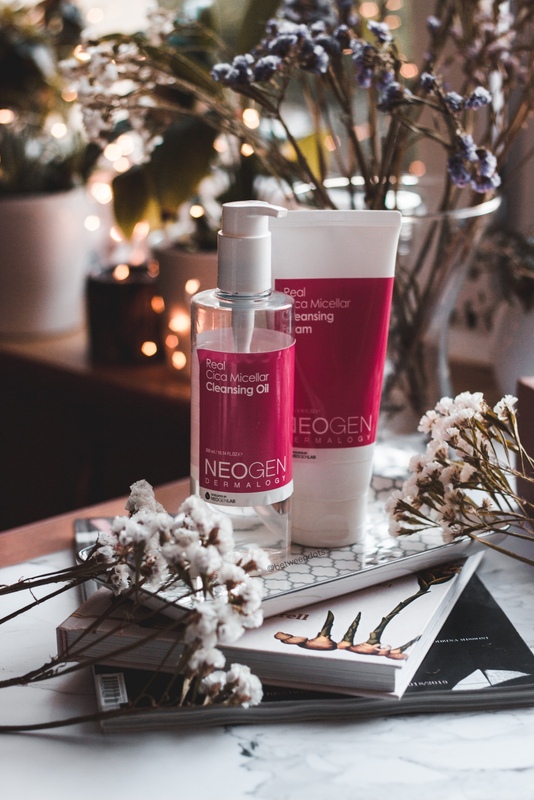 Currently, my double cleansing is based on Neogen Cica Micellar Cleansing Oil and Neogen Cica Micellar Cleansing Foam. How does it look like and why you should give a chance to this due?